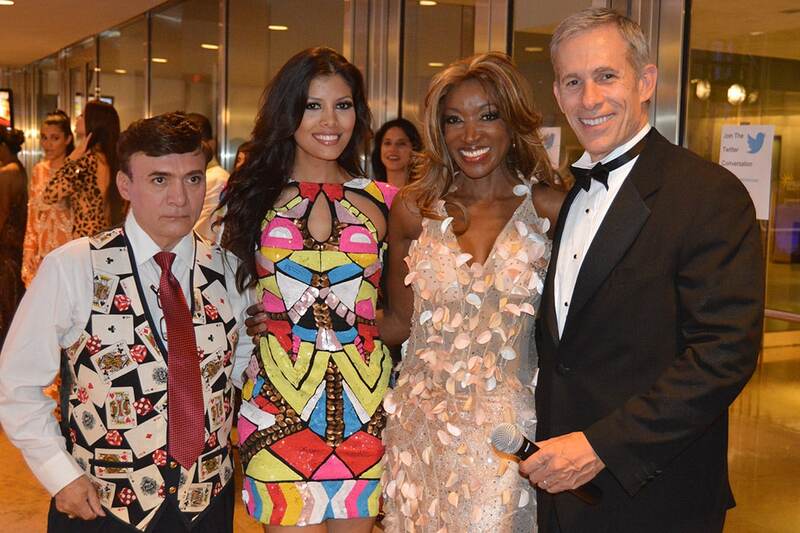 Early this year we had such a successful event hosting Fashion Night On Brickell. So great that we have had requests to have the event once again. 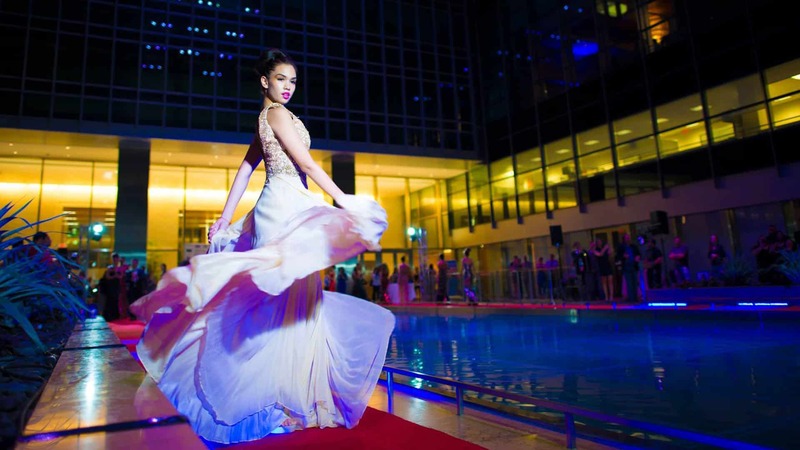 The models from last year did a great job and now we are looking for new faces for the Special Fashion Night On Brickell! 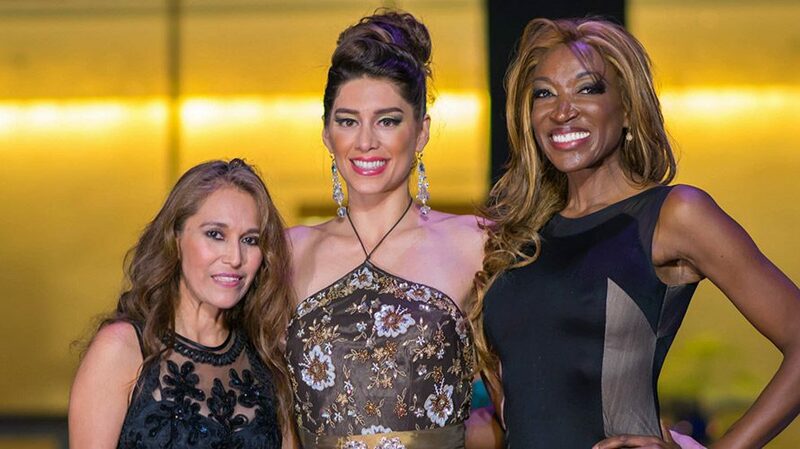 My name is Ingrid, I’m the Executive Director for Fashion Night on Brickell and I will be the one contacting you with all the instructions and information you need. To submit yourself please send your information, including 2 photos (don’t have to be professional) to: fnobrickell@gmail.com you can also text if have any questions, mobile: 561-301-7766. Training will be provided for inexperienced models. Payment: TFP. There will be a gift to all the models participating. 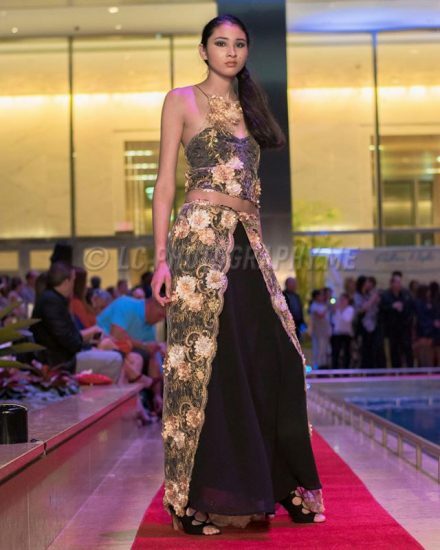 Now in its fifth year, this fashion show showcases world-renowned designers in a red-carpet fashion show to help provide free legal assistance to vulnerable groups and those who cannot afford an attorney. 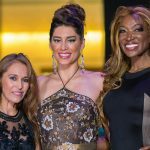 Join hundreds of fashionistas, designers, dignitaries, Miss Universe delegates, TV personalities, lawyers, celebrities and businesses at this fashionable fundraiser to help provide free legal services for the most vulnerable. Enjoy complimentary cocktails and Hors d’oeuvres as you preview high-end designer collections.